The show opened with a skit showing Hall on a coach pretending to talk to a psychiatrist about his feelings and hopes for his new show. The camera pulled back to show fellow host and late night leviathan Jay Leno who said "Yeah, good luck with that." Hall's jokes focussed on how things had changed since the mid-nineties, whipping out a massive camera phone that he called his "dumb phone" and joking about how Instagram was a cocaine delivery service in his day. 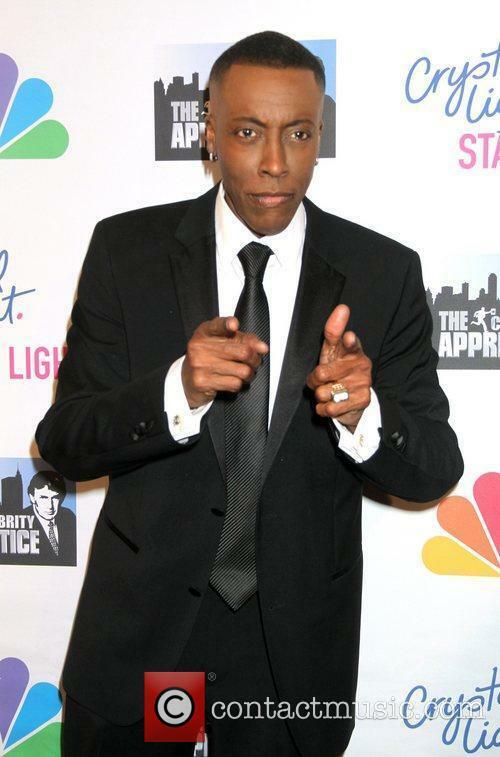 The NY Times described Arsenio's return as "an amnesiac's trip though memory lane, a memorabilia clearance sale, a valedictory fresh start" but warns of the changed, fickle landscape we live in where "many viewers click once, move on and never look back." 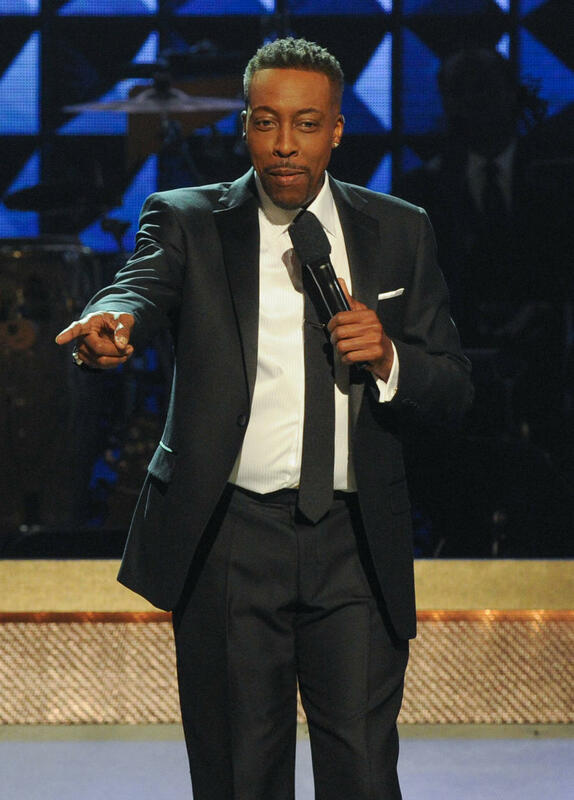 Nevertheless, Hall's show was welcomed by with the evening's highest late night show ratings, coming top across North America's 25 biggest cities and averaging a 1.0 rating in the important category of viewers between the ages of 18 and 49, according to the NY Times. The show's premiere ratings beat Jimmy Kimmel on ABC (0.8), Jay Leno on NBC (0.6), and David Letterman on CBS (0.5) despite coming into strong competition with ESPN's Monday Night Football which scored a rating of 11.6, pulling in 25 million viewers. How Will Hall Fare In A 21st Century Talkshow Landscape? Back in 1989, Hall was the only African-American talkshow host on television but now he joins Tavis Smiley and W. Kamau Bell who can both be found on late night TV. 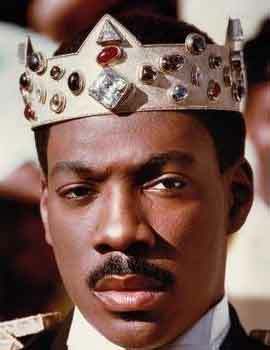 "You ever seen little black girls doing double Dutch?" he said as he swung to two invisible skipping ropes. "There's always one little girl standing, waiting to get in. And you've got to get your rhythm. That's what I've been doing. I've been doing this: waiting to get back in." 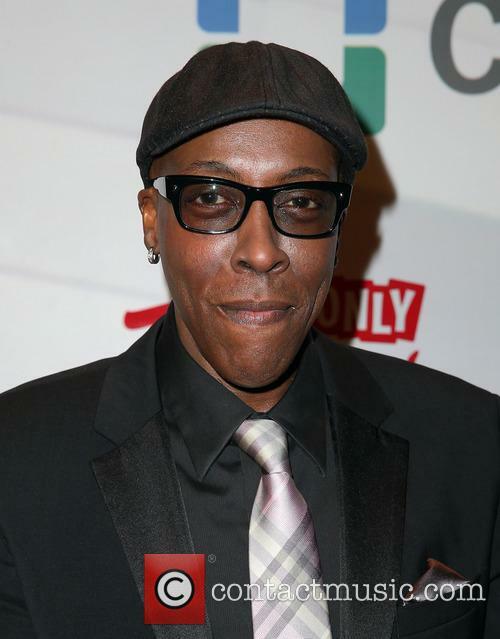 The Arsenio Hall Show will be available on about 180 stations, spanning practically the whole country, according to CBS Television Distribution, which is syndicating the show.